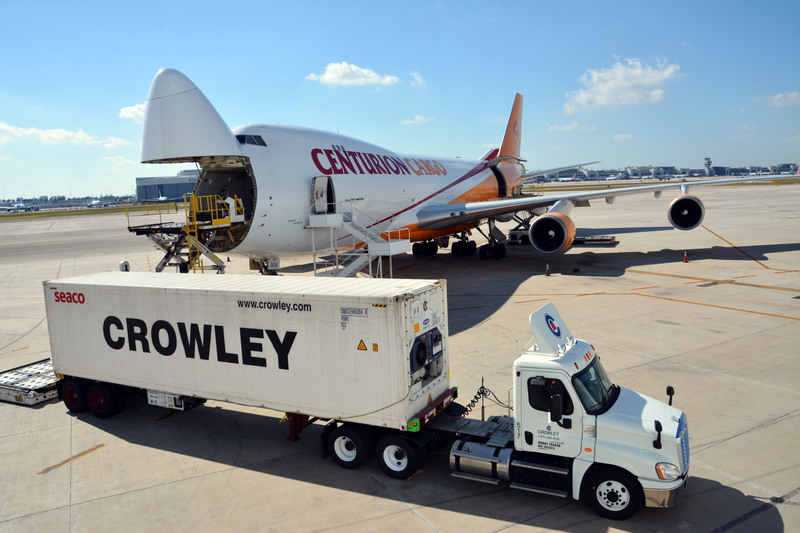 Jacksonville-based Crowley and its subsidiary Customized Brokers can prepare and submit any and all customs documentation for imports of any kind coming into the U.S. The company’s strong knowledge of compliance and excellent relationships with regulatory trade authorities combine to allow for expedited client service at seaports, airports and at border crossings. Together, the companies handle fresh fruit and produce clearance including fumigation and transportation coordination; textile 807 handling; foreign trade zones; in-bonds; Quota/Visa requirements; duty preference programs; drawback services; U.S. goods returned; warehouse reconciliation; and mail/informal entries. For more information, visit www.customizedbrokers.net. Miami International Airport offers more flights to Latin America and the Caribbean than any other U.S. airport, is America’s second-busiest airport for international passengers, boasts a lineup of 100 air carriers and is the top U.S. airport for international freight. MIA, along with its general aviation airports, is also the leading economic engine for Miami-Dade County and the state of Florida, generating business revenue of $33.7 billion annually and welcoming 70 percent of all international visitors to Florida. MIA’s vision is to grow from a recognized hemispheric hub to a global airport of choice that offers customers a world-class experience and an expanded route network with direct passenger and cargo access to all world regions. MIA is committed to sustainable practices. Learn more at MIAefficiency.com. 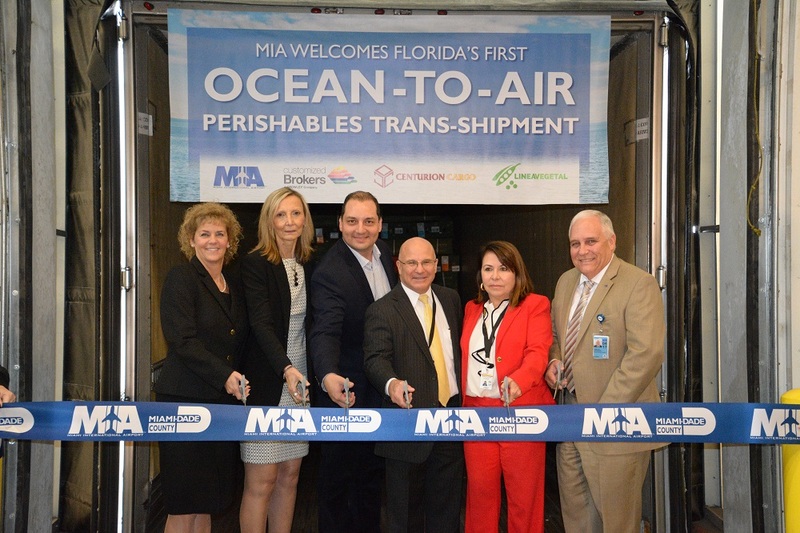 Pictured: Kimberly Wakeman, vice president, Customized Brokers; Nelly Yunta, vice president, Crowley; Edgar E. Baldizon, commercial director, Linea Vegetal Tecpan SA; Joseph Napoli, chief of staff, Miami-Dade Aviation Department (MDAD); Patricia Millon, vice president, Centurion Cargo, Perishable Goods & Imports; and Ernesto Rodriguez, chief, MDAD Marketing Division.